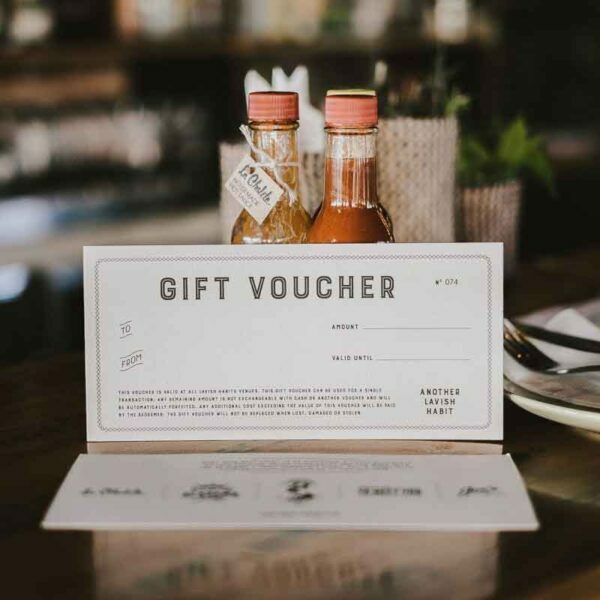 This gift card is printed on beautiful card stock and will be delivered Australia-wide by registered post within 3-6 working days. It’s the perfect gift and valid at all Lavish Habits venues. 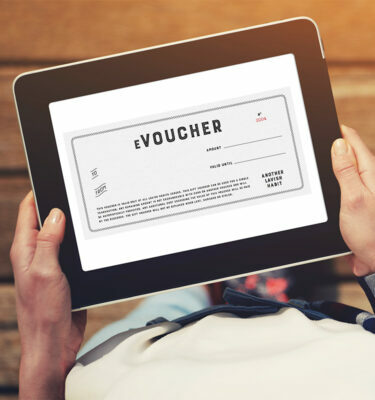 Vouchers range in price from $25 to $1,000.